Description: What is illegal immigration? Why do people immigrate illegally? Why do more illegal immigrants come from Mexico, and Central and South America, than anywhere else in the world? 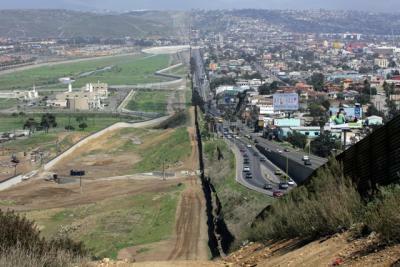 Should we continue building the wall on the Mexican/American border? Is the wall working to deter those who would become illegal Americans? Should the babies born in the US to illegal immigrants be citizens of the United States? Begin your Webquest by viewing the video clip below and then checking out the resources on the left-hand side of the screen.